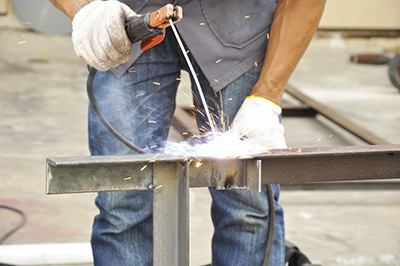 Our highly skilled technicians provide professional services, including gate welding, installation, and repair. “Gate Repair Orange” is your go to service provider for all your gate concerns, from openers to advanced intercom systems. Regardless of the type, brand or task at hand, count on us to solve the issue. Our company is committed to delivering timely and reliable gate services to every client, and strives to be the best in California. 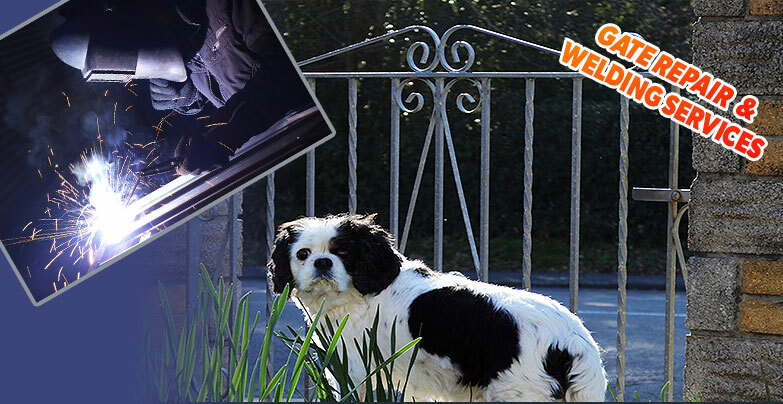 * New gate installation: Interested in getting a brand new driveway gate? Not sure if you should choose a wooden or an iron gate? Count on us for professional advice and installation. * Gate repair and replacement: Our technicians will troubleshoot any issue you may have and provide the needed solution. In case replacement is required, count on them to replace any part, or the entire unit. 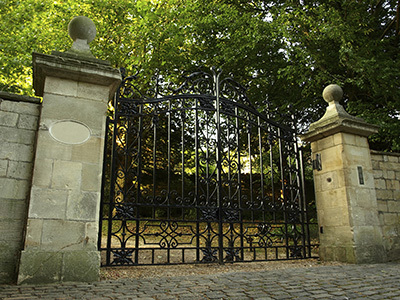 * Gate maintenance: Our top quality tools combined with the skills and experience of our experts would ensure that your gate will always be on its top condition. * Intercom setup and repair: Our company can also setup, repair, replace and maintain intercoms if you want them to be a part of your entry and security system. * Gate opener installation and repair: Our company specializes in automatic gates; that’s why you can also leave all your gate opener concerns to us, including installation, repair, replacement and maintenance. We want to give you only the best service, that’s why our company implements a strict hiring policy to ensure that only topnotch professionals join our team. Aside from our knowledge and skills, you can also expect friendly and courteous service on every service. 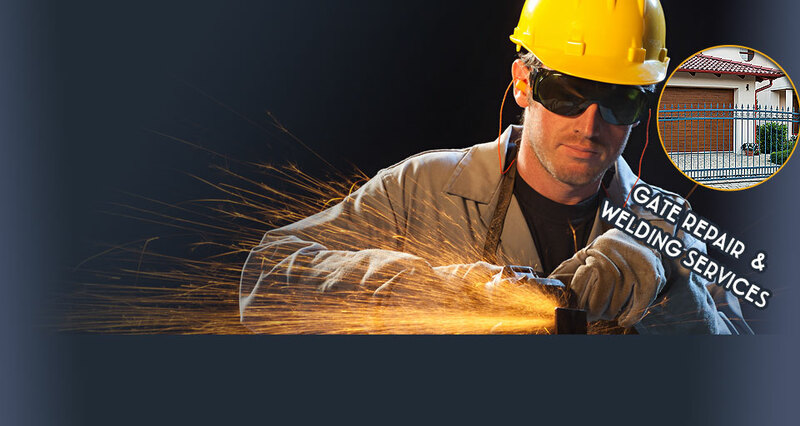 Our experts use high end tools and equipment, to make sure they can tackle any possible issue. This includes the best replacement parts, manufactured by the best in the industry. Our main goal is to provide a service that would leave you fully satisfied. We will not consider our job done until you are happy with the results. With us, you can be sure no call-backs will be needed! We solve the problem on the spot and make sure your gate is fully functioning. Our company understands how important it is to have your gate concerns taken care of as soon as possible. We offer fast, same day emergency services just to that end. Aside from our professional service, this is one of the reasons why clients always go to us for all their gates and openers needs. We always charge what’s fair for the specific job done, and nothing more. So… what are you waiting for? Give us a call today! Our gate company serves customers in zip code 92866. We cover their needs by offering gate repair services ranging from emergency same day repair and hinge welding repair to new gate installations, parts replacement, opener maintenance and keypad programming. We're known throughout California, give us a call. From installing new gate units and intercom systems to providing professional repair services, you can always count on the best gate repair company in Orange County to get the job done! We offer repair, installation and maintenance services to cover all your gate related needs. With all of the repair and installation services we offer, we will be able to give you what you want and need for your gate. As the premier gate repair company, we only employ the most qualified service technicians to handle our customers’ gate. When you need repairs made or a new one installed, we want you to know that we have what it takes to effectively handle them both. We install residential steel gates, wrought iron gates, driveway and entryway gates. Make us your one stop shop for all things related to your gate. We have what we need to keep your gate functioning smoothly. We are the company that you can trust for any of your gate service needs in California. Our specialists can take care of all your concerns effectively and promptly at a reasonable cost. Get to know more about us through our customers’ perspective by reading their testimonials available on this page. Our company services in Orange from Stelly Tobiasfl on Vimeo.